Zedd has been killing it this year. 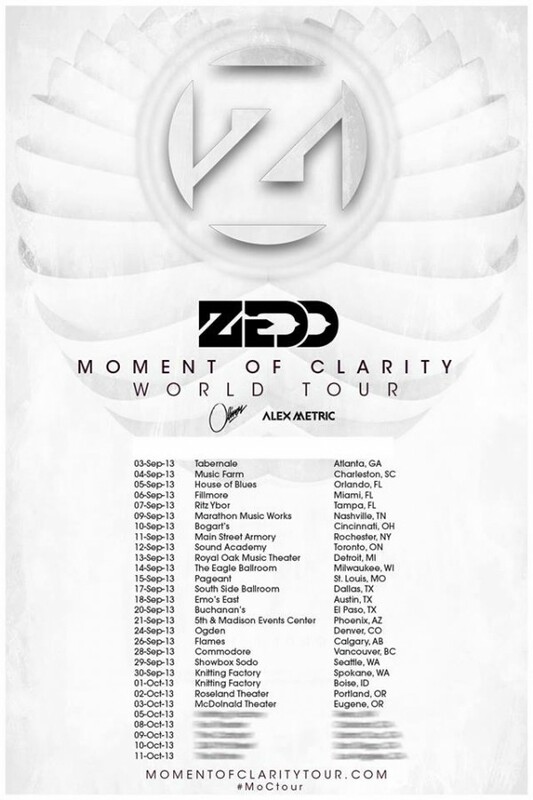 Not only has he acheived gold status on his song “Clarity” and performed on Jimmy Fallon live, but now he is going on a world tour! This tour will stretch over 6 continents including North America, Europe, and South America. The dates for the United States have been announced and the dates for the other countries will be announced shortly. Check out the video announcing the tour while your at it!